The Disney Princess Enchanted 10k Course Map can be found HERE. 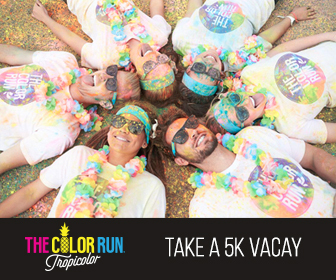 Its the same course as the Donald Half Marathon held in January at Walt Disney World during Marathon Weekend. The Enchanted 10k is on Saturday of Princess Half Marathon Weekend and is the first leg of the official Glass slipper Challenge. Based on this course, thought it would be helpful to illustrate potential bathroom stops for the 10k Princess Half Weekend as yes, it was the same as the WDW Half from January. 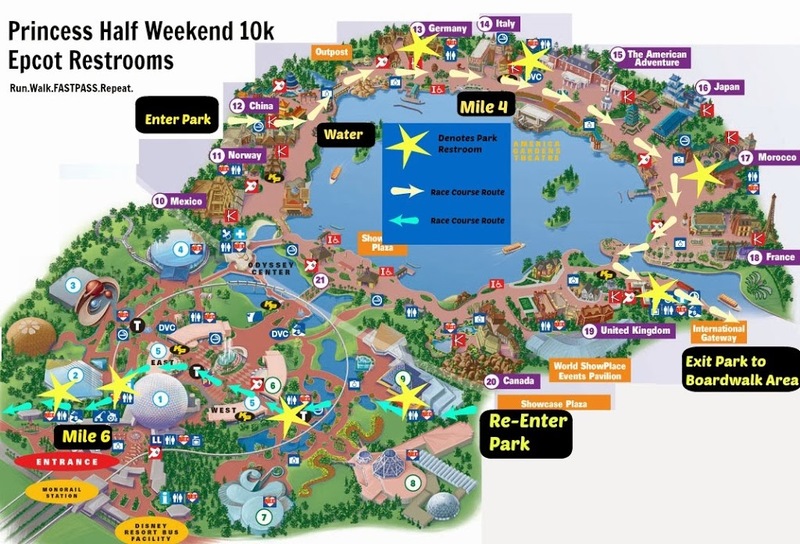 My best advice – if in Epcot before the race, look at the race course map and familiarize yourself with where EXACTLY the restrooms are located. Looks like between miles 3 and 4 you are free to start looking for a park bathroom in the world Showcase. They are marked on the map above with yellow stars. After mile 5 you reenter Epcot and have a few opportunities until the end of the race – also marked with stars. 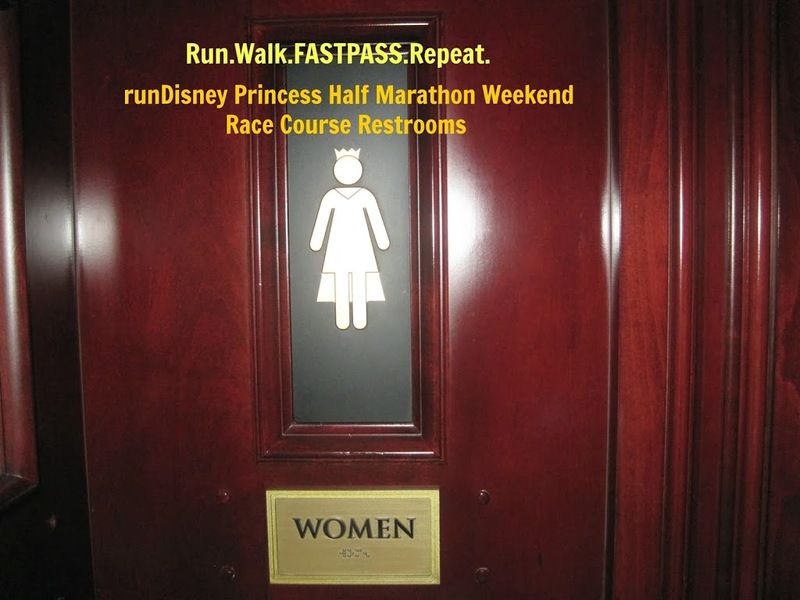 If you ran the inaugural Minnie 10k Marathon weekend, would love any tips you have to share on restrooms on the course….for those of us who like to avoid the Port O Let. 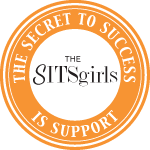 If you are wondering about bathroom stops on the Half Marathon Course, I have posted them HERE in my post Princess Half: Where are the real bathrooms, how to avoid the porta-potty. For more information on the 2014 Princess Half Weekend and other runDisney races, check my runDisney Page. Looking at this map gets me so excited!!! I see so many opportunities for photo ops on this route too 🙂 Thx for sharing where to find the real potties Julie! No Problem ! 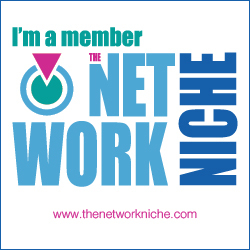 I like to know myself since its my first run through the World Showcase.